Red Cross Volunteers (l-r) George Smith, Greg Amato, Mary Sue Ruf, and Chris DeWitt The Putnam Valley Senior Center is a state-of-the-art building located on a small hill adjoining Leonard Wagner Town Park, in Putnam Valley. 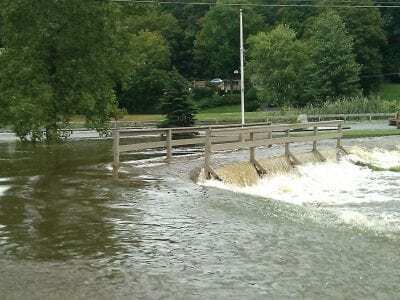 Usually it is bustling wi… Please login below or purchase a subscription to the Putnam County Courier to access this content. Paul Amay, the 25-year-old illegal alien accused of the brutal Christmas Eve murder of his wife in her Mahopac home, wept like a baby Tuesday afternoon when admitting that he stabbed the 19-year-old to death in a case described by law enforcement pr… Please login below or purchase a subscription to the Putnam County Courier to access this content. 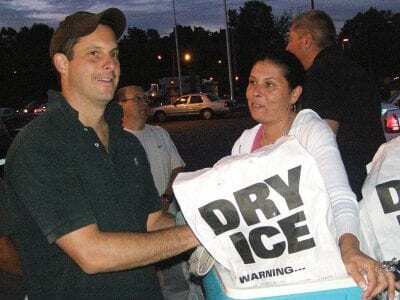 State Senator Greg Ball distributes dry ice to residents of Putnam County Monday evening including Denise Cavuoto of Mahopac. Frowns turned to smiles when State Senator Greg Ball’s entourage arrived at Mahopac Fire Department headquarters Monda… Please login below or purchase a subscription to the Putnam County Courier to access this content. County has denied to pro- vide some records regarding its audit of newspapers in Putnam County, an audit commissioned by the Legislature and conducted by county staff on county time. 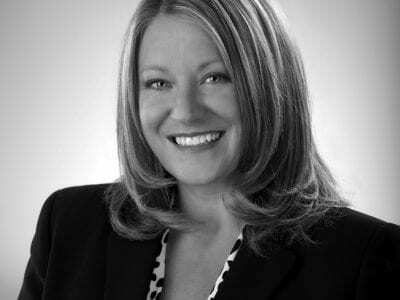 It was this audit that helped provide some of the basis for lawma… Please login below or purchase a subscription to the Putnam County Courier to access this content. 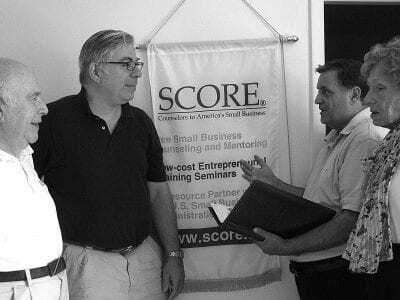 Jonathan Gordon (second left) chats with Jim Eppinger, Vincent Favale and Annmarie Baisley at the SCORE office in Carmel last week. Putnam SCORE (Service Corps of Retired Executives) is dedicated to the small business community. From its office on 34… Please login below or purchase a subscription to the Putnam County Courier to access this content. This has been a wild year. A cold, snowy winter coupled with economic turmoil, followed by an earthquake and a hurricane. Does adversity stop our local entrepreneurs from finding ways to succeed? To the contrary, it seems some of our fellow sm… Please login below or purchase a subscription to the Putnam County Courier to access this content. For the second time in the past three months, sales tax revenue generated in Putnam County has declined. The legislature’s Audit Committee heard from Commissioner of Finance William Carlin Monday evening. Carlin reported $3.68 million in sales… Please login below or purchase a subscription to the Putnam County Courier to access this content. 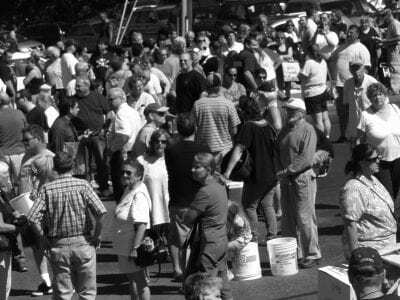 Anxious residents wait for dry ice outside CFD headquarters Monday afternoon—a commodity that never arrived. Three hundred disappointed people in need of dry ice left Carmel Fire Department headquarters with frustration and disillusionment Monday a… Please login below or purchase a subscription to the Putnam County Courier to access this content.